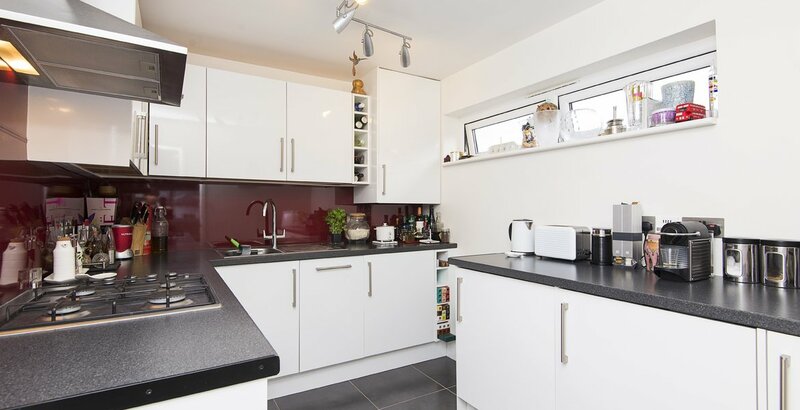 Presented in an EXCELLENT CONDITION throughout, a SPACIOUS one-bedroom apartment which comprises of a SEPARATE fully fitted kitchen, MODERN bathroom, living room with space for dining and a double bedroom. 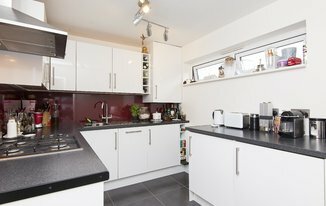 Montague Road is located just moments from Wimbledon Town and South Wimbledon with access to the restaurants, shops and entertainment facilities. Pelham Primary School is also just a short walk away. The closet transport link just a stone's throw away is South Wimbledon (Northern Line) and Wimbledon mainline (National Rail, District line and Tram line) offering Quick and easy access to the city centre.